I used OFF! and got bitten in 35 minutes. John used Repel Natural and got bit in 51 minutes and Liz who never got bitten used All Terrain Natural Herbal Armor and that friends was the winner. 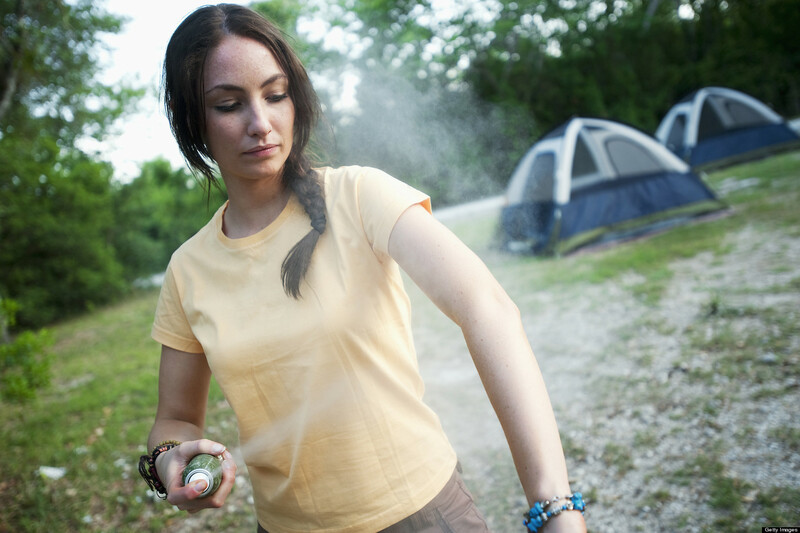 So the next time your camping or drinking outside go for this super awesome DEET free bug spray!